Telling someone you appreciate them does not always have to be as grand as inviting them to a concert or treating them to a fancy dinner in a cruise. Sometimes, all it takes is to send them fresh and beautiful flowers, maybe add a little note on the side. There are abundant options when it comes to choosing the right floral arrangements, all you need is a trustworthy florist. If you are from Culver City, try reaching out to these wonderful florists. Sada’s Flowers has been providing excellent flower arrangement services in Culver City since 1927. With their years of experience, they have already proven their reliability as one of the best florists in the city. They have a large collection of flowers of different kinds that they turn into stunning floral arrangements suited for every occasion. 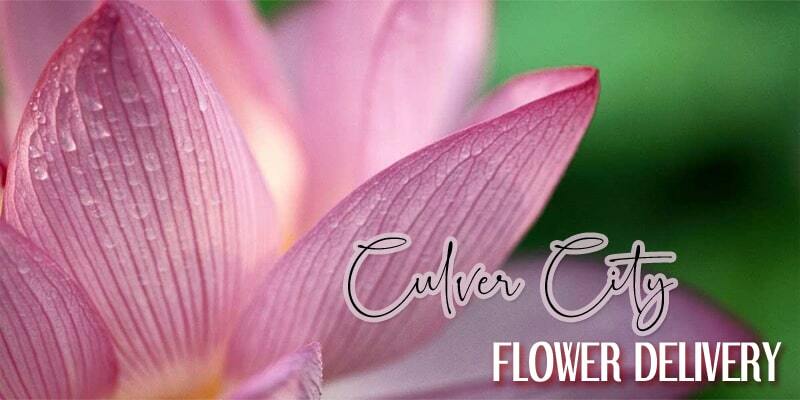 Culver City Flower Shop is a family-owned business that has started more than 60 years ago. Since then they have been creating vibrant and modern style flower arrangements at such affordable prices. They also accept customized orders to achieve their clients’ full satisfaction. Truly enough, Floral Art incorporates art in their flower products as they create flower arrangements in such artistic method. Aside from using stunning colors, they also decorate their fresh flower products into unique ones. If you want a different view next to your desk, why not place your order in Floral Art now. Raintree Flowers take pride in creating breathtaking flower arrangements that perfectly match almost all types of events and seasons. They want to make your day special even just the ordinary ones that is why they committed to provide only the freshest flowers and highest quality of service. They also offer same-day delivery services. Sometimes due to our busy schedules we do not have enough time to go to the cemetery and visit our loved one’s graves. Holy Cross Flower Shop understands this struggle that is why they offer to arrange flowers for your passed loved one at such affordable prices. You may check their website to find the perfect flower arrangement for your beloved. 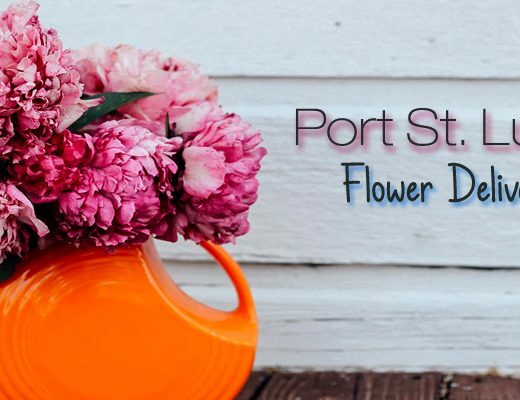 Gloria Rose Florist has been in the industry of flower arrangement and delivery for more than 30 years. 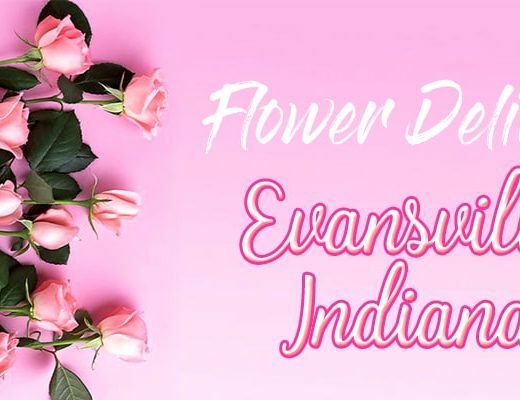 While they have a relatively small collection, they guarantee that all their flower products are made of the finest and freshest flowers in town. Some days it’s nice to send or receive luxurious gifts even in a form of flowers. With Woods Exquisite Flowers, this is truly possible. Although of small quantity, their collections of elegant flower arrangements are really one of the most stunning flower products in town. 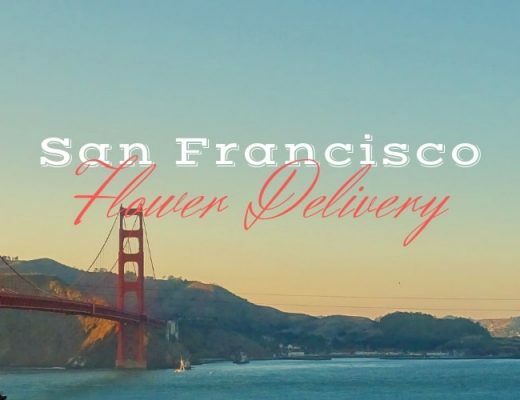 Mahalo Flowers have established their reliability as one of the best florists in Culver City since 1974.Their flowers are imported from Hawaii; thus, it brings the light feeling of tropical island. They also specialize in creating traditional and contemporary arrangements, as well as gourmet and fruit baskets.